TELL US- DO YOU THINK THE LADIES WERE HARD ON MONIQUE ASKING IF SHE HAD A DRINKING PROBLEM? OR WERE THE QUESTIONS VALID AFTER HER CAR ACCIDENT? 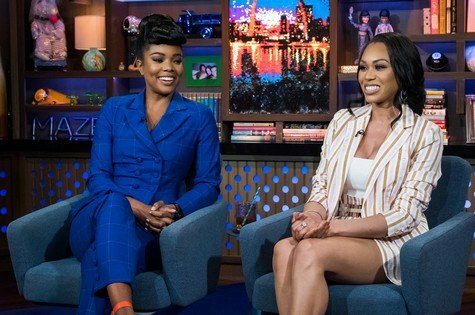 WILL MONIQUE AND GIZELLE EVER BE FRIENDS?